Visit Schools Plus at Harris Falconwood! 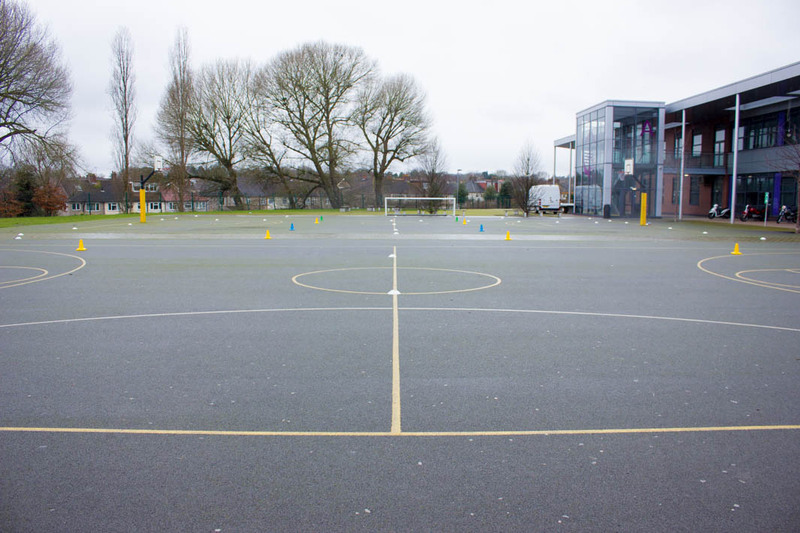 At Harris Academy Falconwood there is a huge range of facilities available for hire and bookings. Bleecher seating overlooking the main hall/agora space. Balcony space at the front for speaking, etc. 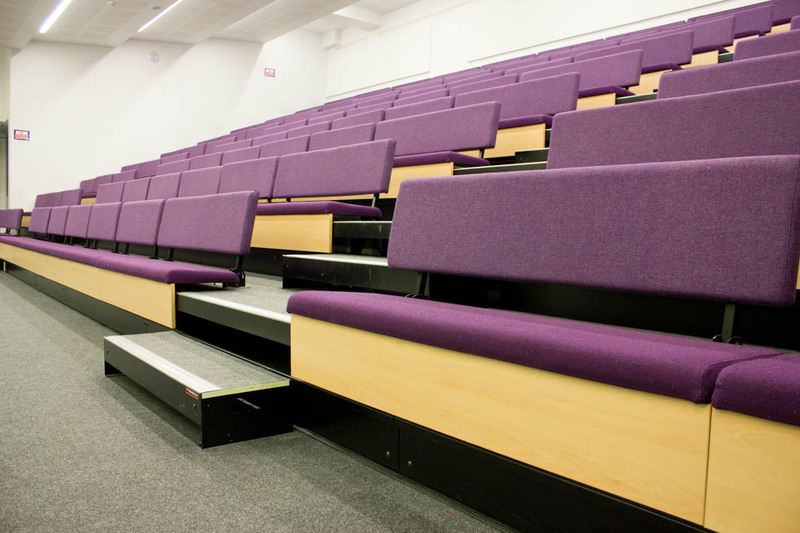 Versatile space for a range of bookings. 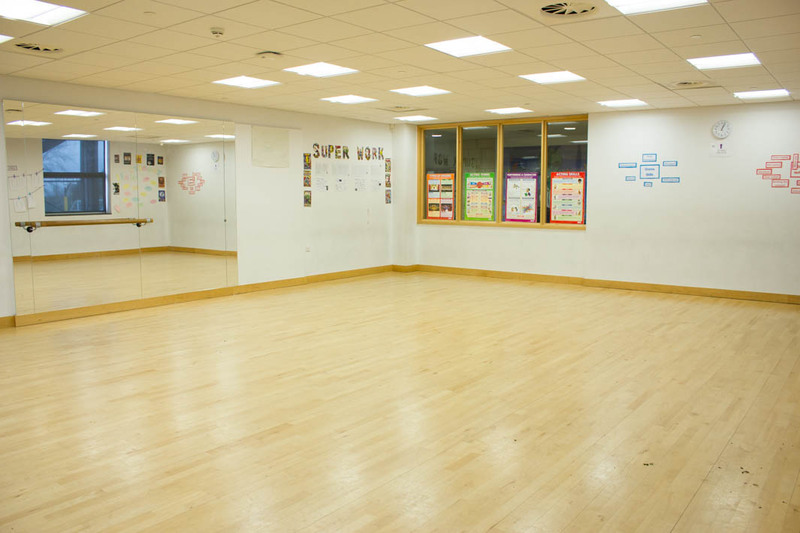 A fantastic well lit dance studio perfect for a range of classes. 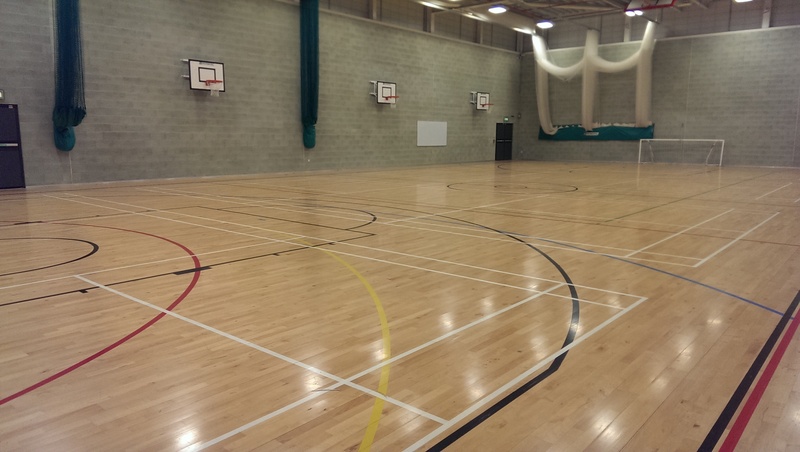 A multi-use fully functional sports hall. Markings for football, netball, hockey and basketball. 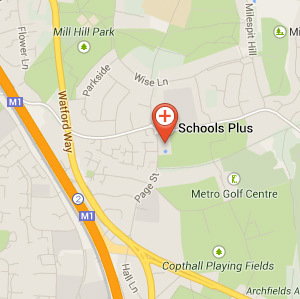 Come and visit our facilities at Harris Academy Falconwood! 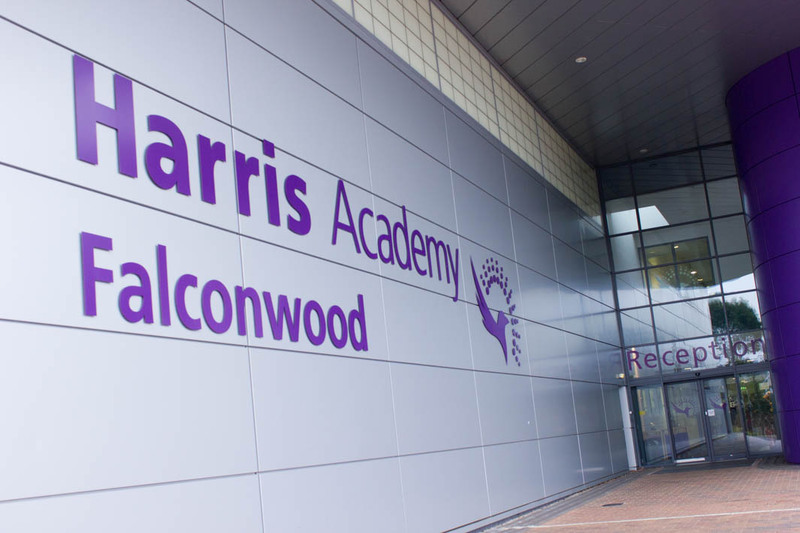 Harris Academy Falconwood boasts a site bursting with state-of-the-art facilities which were built at the end of 2011. 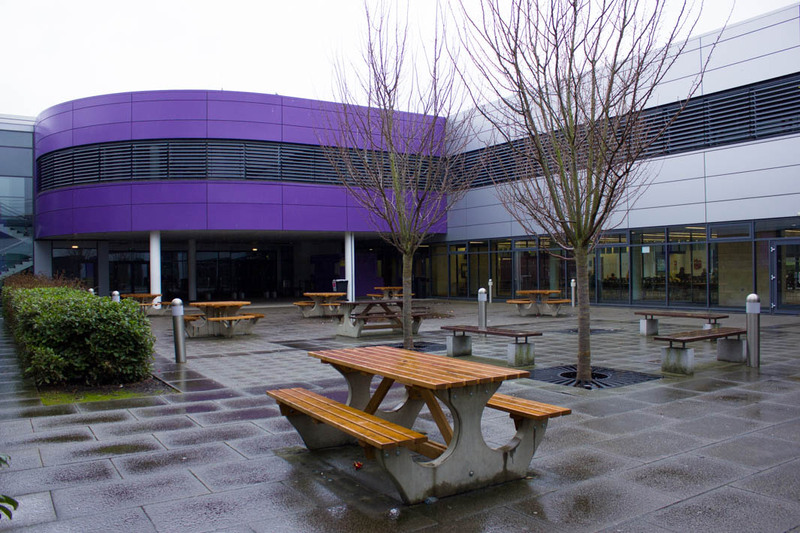 Since then, Falconwood has become a formidable hub for community-based bookings and Schools Plus have an excellent working relationship with Academy staff, students and the local community users. We provide clean, flexible areas for bookings which are competitively priced and we offer personalised setups for your bookings…and here’s the best part…your personal setup is carried out by our staff free of charge!